He’s one of the most beloved yet controversial figures of all time. 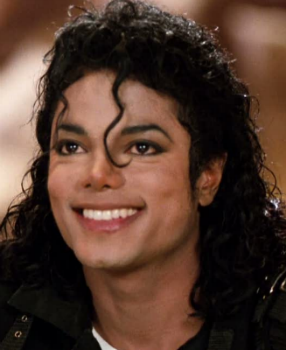 He won the world’s heart with his big smile and moonwalk but his strange behavior and allegations against him made people wonder what he was really all about. Whatever you think of him, you can’t deny that he has played a huge part in the popular culture of the last several decades. Natalie Wood was a child star who grew up to be a successful actress. Her life was fraught with relationship drama and her mysterious death was one of the most widely discussed of the 20th century. We all loved him in The Sixth Sense, so what’s he been up to since then? 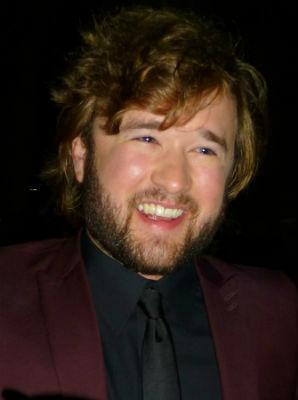 Here’s our Haley Joel Osment timeline biography from his birth in 1988 to present.